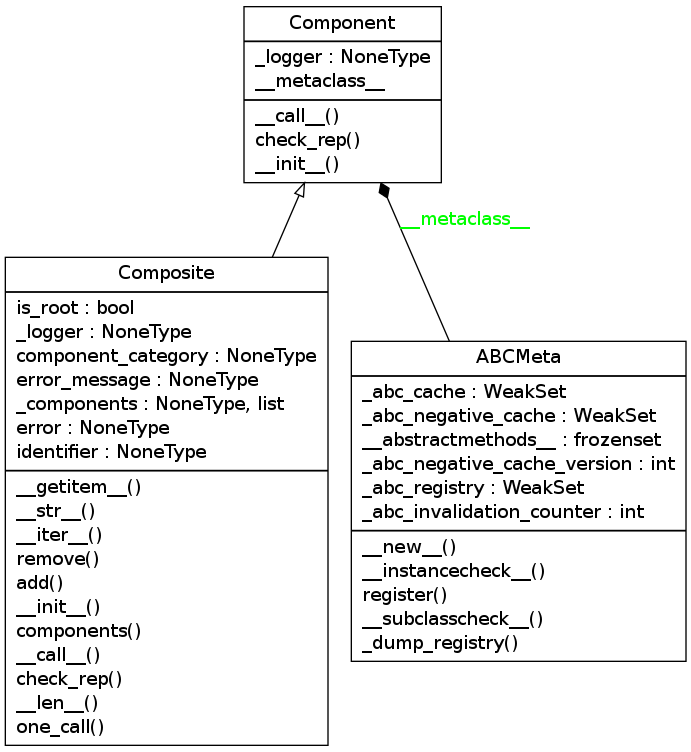 Currently I am using plantuml to create class diagrams. It works well and is easy enough to create in sphinx but because it is created by hand it has a tendency to fall out of sync with the code. What do you think will solve the problem? but I will only explore pyreverse here (although I am curious to find out what symilar is). I think that by passing in arguments to the Run constructor the way the function does I can embed the creation of class and package diagrams into the source files. which might be interesting to look at, but in this case I think it would be better to let pyreverse build the image file for me so that I can include it here. That takes the args as an argument, but when the Run class uses it, it calls it without passing in the args it was given and instead duplicates the sys.argv slice that the run_pyreverse function made. To use the class I would have to patch the sys module, which seems wrong, and too much work. Perhaps sub-process will work. That was somewhat unexciting, what if we have a more complicated example? This produces a file called ‘classes_componentplain.png’ (using -p makes it a module-level diagram, so it will pick up all the classes, thus the plural classes ). But the creation of the plantuml diagram was tedious and required a lot of building and looking up of syntax. On top of that, this is only a temporary implementation, thus the inclusion of the DummyClass, as the code changes I can re-generate this file and the pyreverse graph will update on its own. Additionally, if this is embedded directly into the hortator module then every time I weave it, the diagram will update itself without me paying any attention to it.